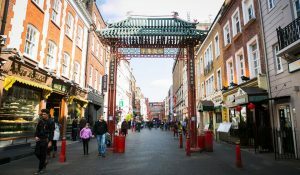 A true hidden gem of Chinatown London, Opium is a secret drinking den for discerning sippers that demand magical mixology and a seductive vibe. Go behind the jade door to discover this unforgettable clandestine cocktail spot. 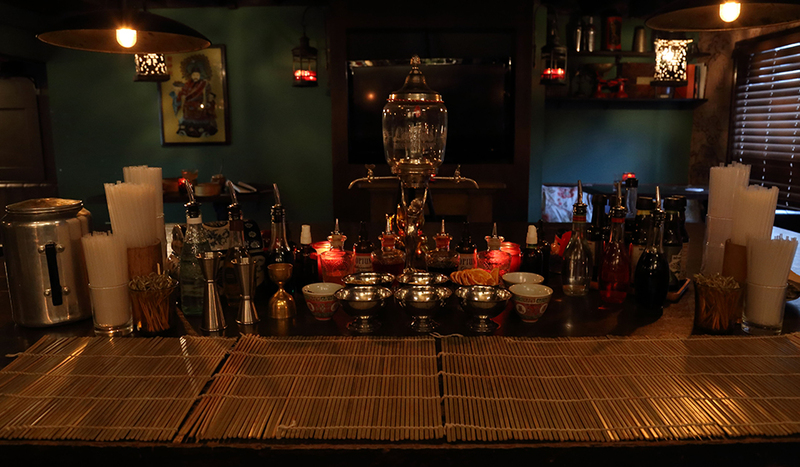 Next time you’re ambling along Gerrard Street, look for the jade green door, for behind it hides Opium, a multi-floor mixology paradise that transports you to 1920s Shanghai via 21st century China. Climb the scarlet-hued stairwell and labyrinthine pathways, connecting you to a trio of bars each with their own unique personality and menus. 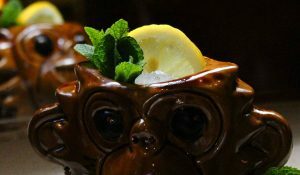 Opium Chinatown is an addiction quite like no other, and their intoxicating cocktails will leave you craving your next hit. The Apothecary is flanked by a vast red bar, behind which sit row upon row of medicinal bottles housing deceptively devilish concoctions. Sample their bespoke globally-inspired cocktails like a Bitter Sweet Boulevardier – a medley of Michter’s Small Batch bourbon, IPA Cocchi Americano and vanilla Campari. For something less potent, sip a high-grade Lalani & Co Collection Oolong tea. 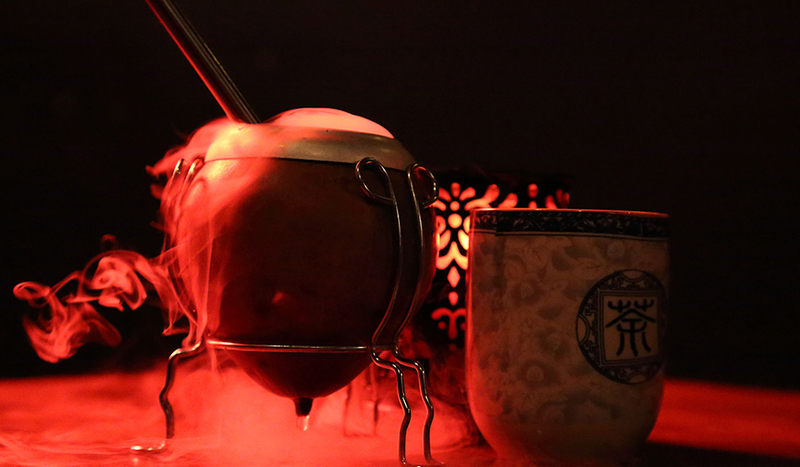 Drinks are served with a side order of theatre and spectacle at Opium so don’t be surprised if your libation of choice comes with a plume of dry ice or in a show stopping receptacle. 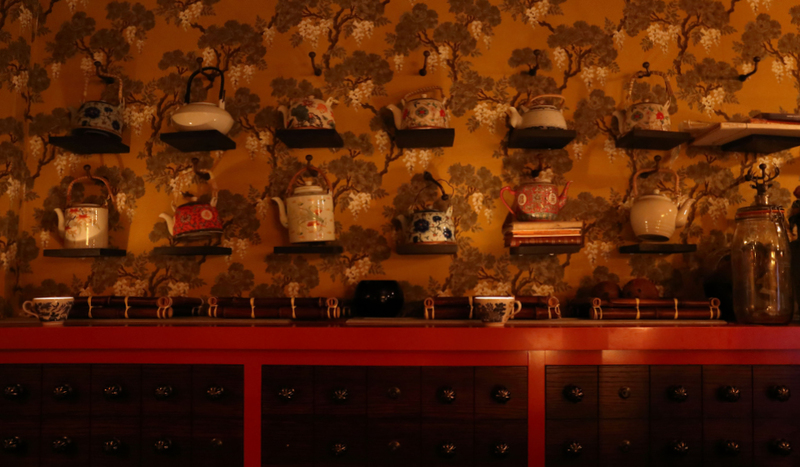 Slip behind the red curtain to Peony, Opium’s intimate hidden bar, which is all chinoiserie walls and dark woods like a luxuriant old-world Hong Kong drinking den. 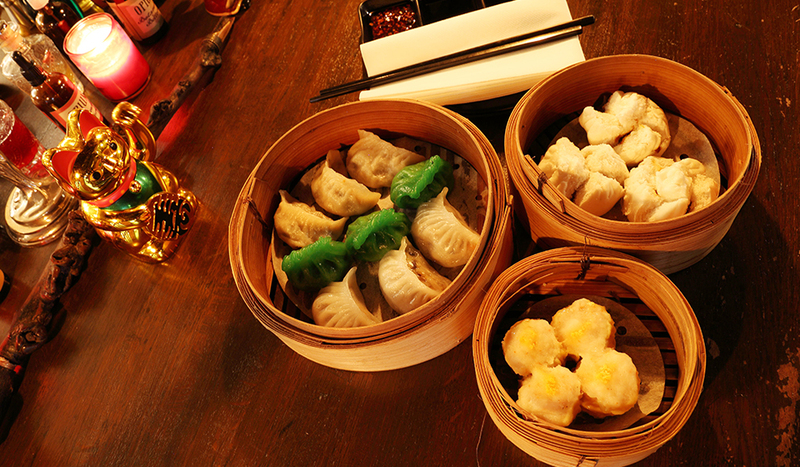 Here you’ll find delectable dim sum that draws influence from both East and West. 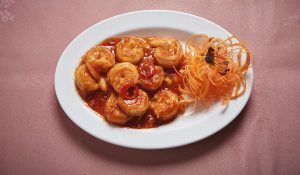 There’s traditional fillings like prawn or Cantonese BBQ pork alongside unexpected ones such as seabass & fennel or mushroom & truffle. To wash everything down, pair your dim sum with Peony’s sublime Matcha.com, a cocktail for 2 that blends Rutte Old Simon Genever, Matcha tea, Enamor Yuzu liqueur, Cacao Blanc liqueur and lemon. Don’t leave without paying a visit to the dizzy heights of the Academy on Opium’s top floor. Part 1950s China living room and part cocktail lab, the Academy is dominated by the imposing bartender’s table, which takes centre stage. Pull up a stool and converse with your mixology maestro as they whip you up an Apricot & Cardamom Old Fashioned. If you’re undecided on which tempting drink to sample, then look to the stars to seek libation salvation. 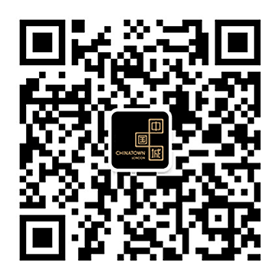 In celebration of Chinese New Year, Opium created a Zodiac menu based on each of the 12 star signs from the Chinese zodiac. The playful Monkey intermingles Monkey Shoulder Scotch Whisky, Lejay Banana, almond milk, lemon and black walnut bitters, while the fiery Dragon harnesses the power of smoked bell pepper Olmeca Altos Plata tequila with Solerno blood orange, Ancho Reyes, lemon and Merchant’s Heart Hibiscus Soda. 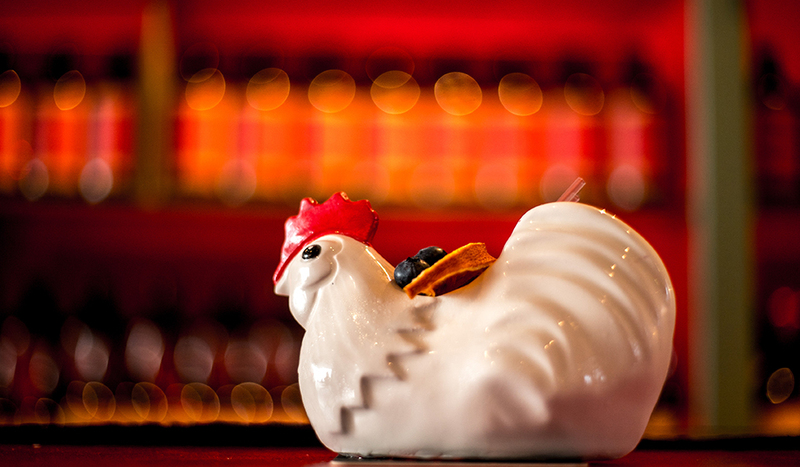 Each zodiac cocktail is presented in a handcrafted ceramic receptacle in the shape of your sign. Bottoms up!